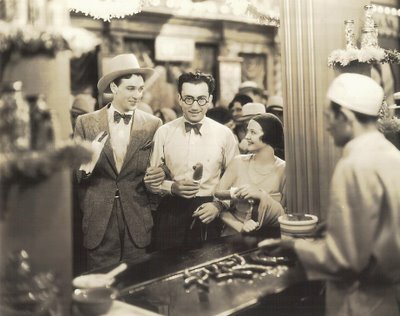 Rouben Mamoulian was an early sound innovator whose films from that period are still modern in technique and design. Applause may be the most revolutionary picture of 1929 --- Dr. Jekyll and Mr. Hyde certainly has more surprises than any horror thriller from that golden era. 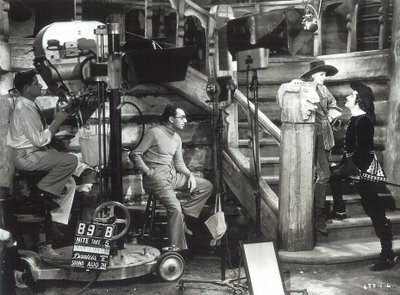 Mamoulian directed the first three-color Technicolor feature, Becky Sharp, and one of my all-time favorites, The Mark Of Zorro. There was also Queen Christina, Love Me Tonight, and The Song Of Songs. Good as Laura turned out, you wonder what it might have been had Mamoulian finished it, rather than being replaced part way in by Otto Preminger. That happened again with Porgy and Bess in 1959 (doubt if Mamoulian and Preminger hung out much socially after these two). Most of the press Mamoulian received toward the end of his career arose from having been fired from various productions, but these were troubled from the start, and he was undoubtedly better off being shed of them. Most notorious was Cleopatra. Being relieved of that one probably saved his life. 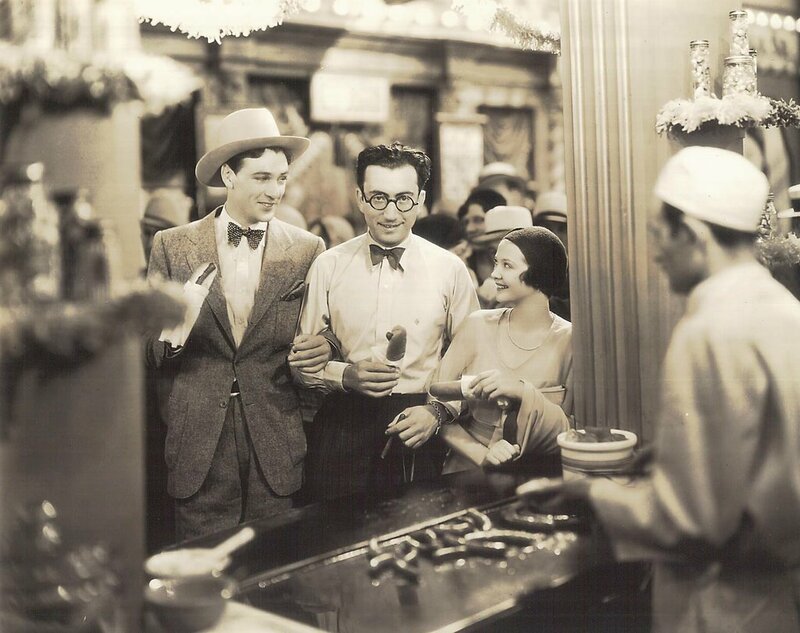 Mamoulian happily lived long enough to enjoy the kudos and cult interest his varied career deserved. He died in 1987.